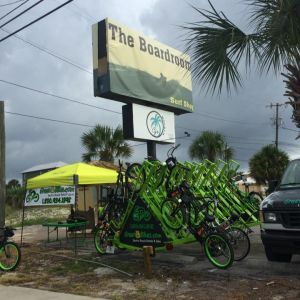 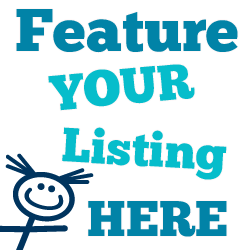 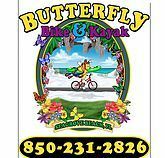 This page lists stores selling and renting children's bikes in the Okaloosa County, Walton County and Bay County, Florida, Florida area. 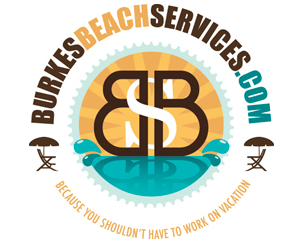 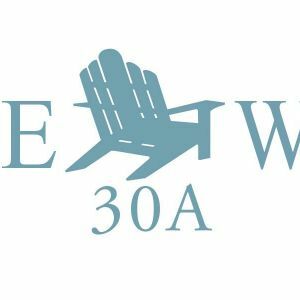 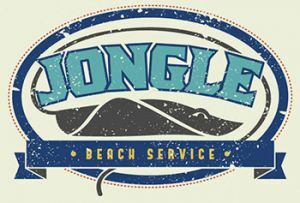 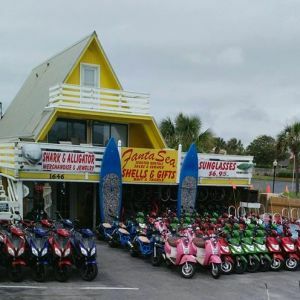 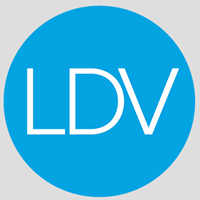 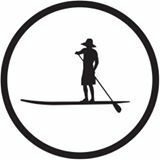 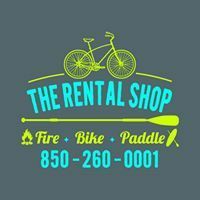 Dune buggy rentals, bicycle rentals, and paddleboard rentals. 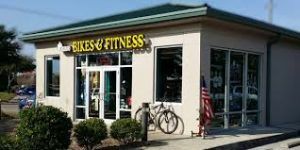 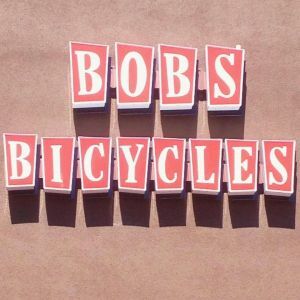 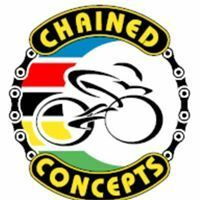 Bikes, riding gear for kids (pads, grips, etc), disc golf gear, accessories (infant bike seats) and more! 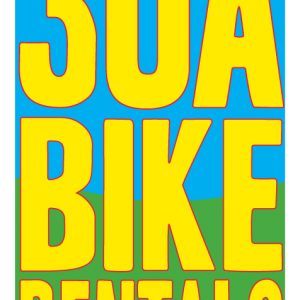 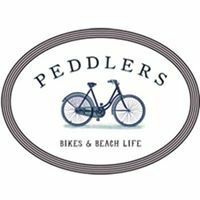 Bike rentals (including adult trikes and tandems), Go Pro rentals, SUP rentals, chairs and umbrellas, Free Delivery and Pick up. 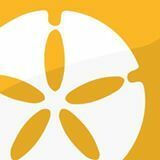 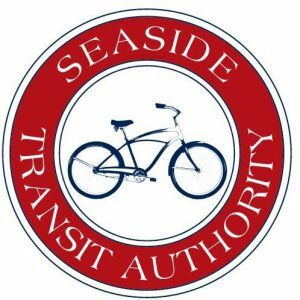 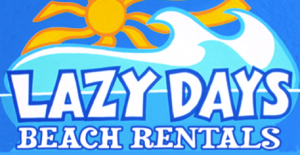 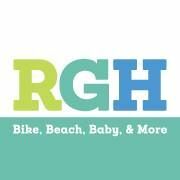 Rent bikes, baby gear, beach gear (umbrellas, coolers, boogie boards etc. 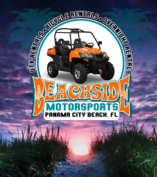 ), bonfire packages, golf carts, and more! 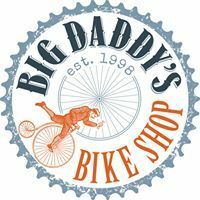 As always, delivery is Free!